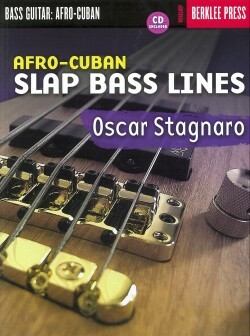 Grammy-winning bassist Oscar Stagnaro is considered one of today’s top players and a pioneer of bass education. 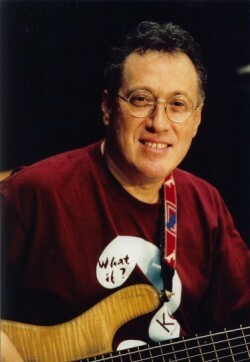 An Associate Professor at Berklee College of Music, where he helped to found the Latin bass studies program, Oscar continues to record and tour extensively. 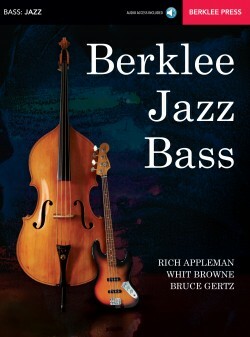 He has played with many music greats, including Paquito D’Rivera, Tiger Okoshi, Bob Mintzer, Freddy Hubbard, Claudio Roditi, as well as the Boston Pops. 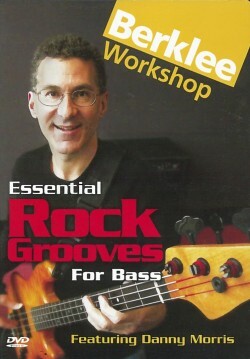 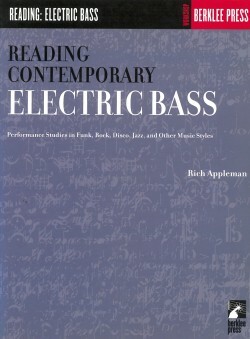 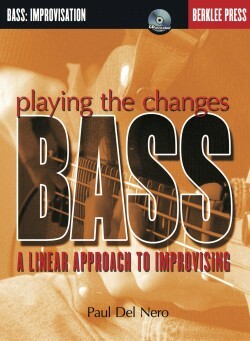 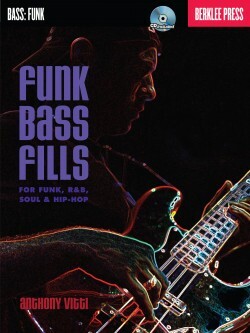 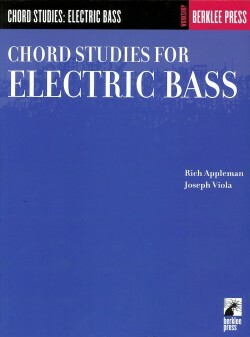 He is also the co-author of Latin Bass Book.